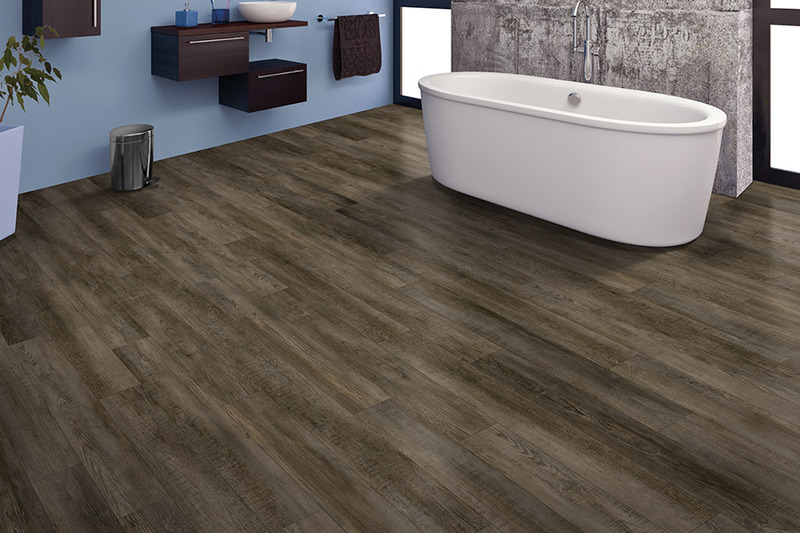 Luxury vinyl flooring, also known as LVF, continues to increase in popularity among homeowners. 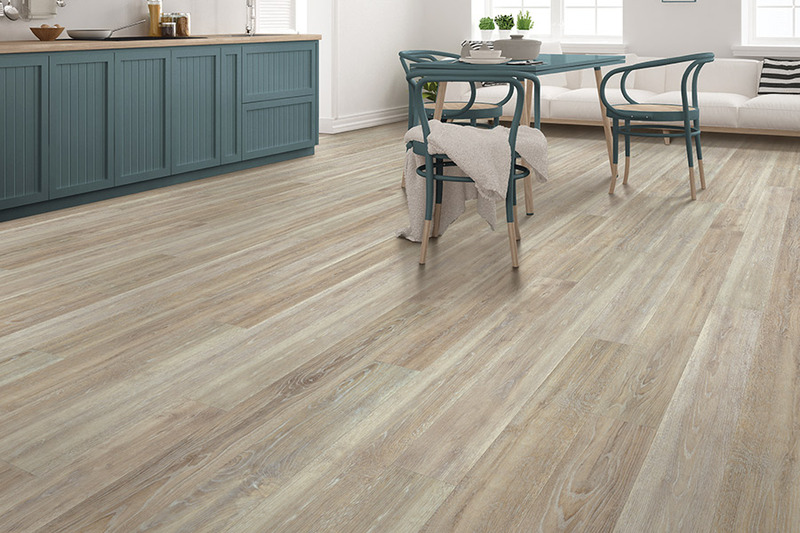 The more people understand about the benefits of this flooring, and the variety of styles and designs they have to choose from, they often wonder why they didn’t make the switch sooner. It fits right in just about any home, and in most rooms, often matching the existing décor with ease. 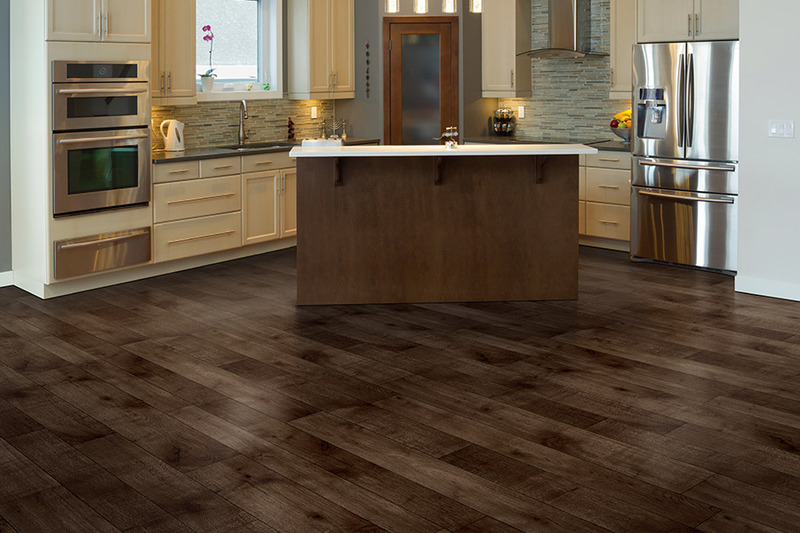 Nevins Flooring offers a wide variety of floor coverings and has professionals standing by to assist you in choosing the perfect one for your own home. 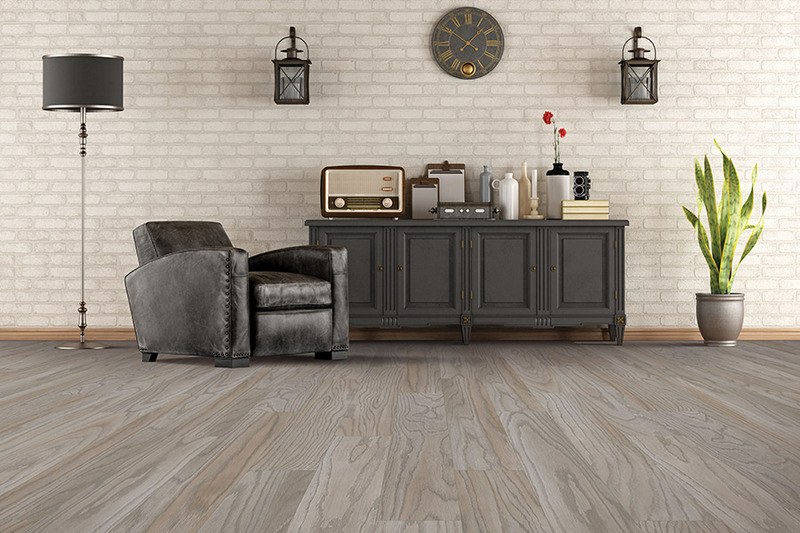 Stop by our showroom, located in Menomonie, Wisconsin, at your convenience to speak with someone, and to see some flooring samples for yourself. We proudly service the areas of Elmwood, Boyceville, Colfax, Durand, and Menomonie and we look forward to serving you as well. 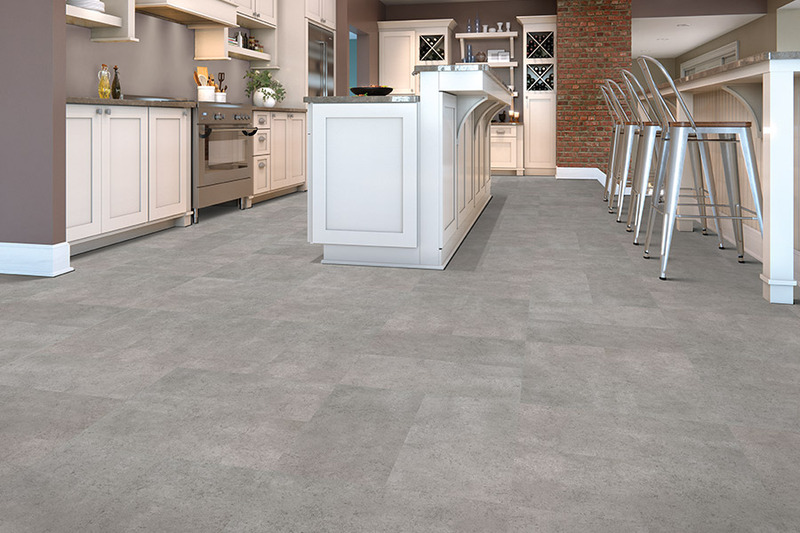 One of the first things that lead people to this particular flooring is the way it so greatly mimics all natural resources. 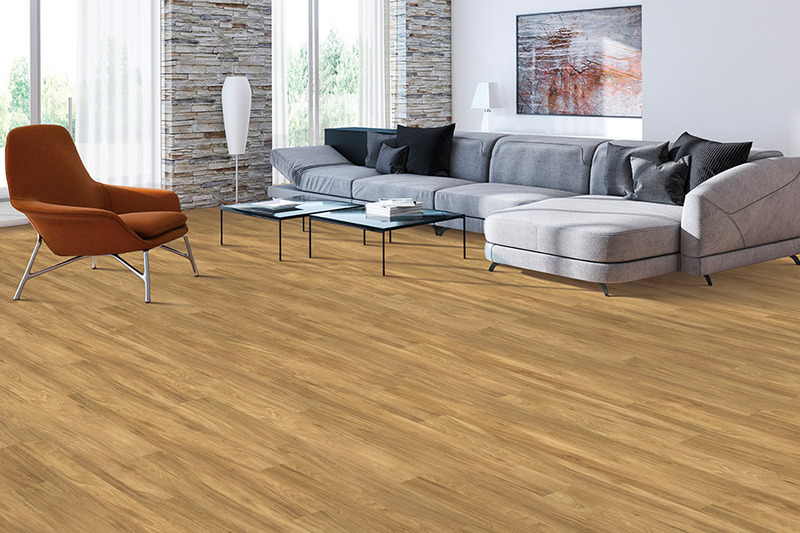 You can find LVF that looks like solid hardwood, natural stone, marble and granite or ceramic and porcelain tile. 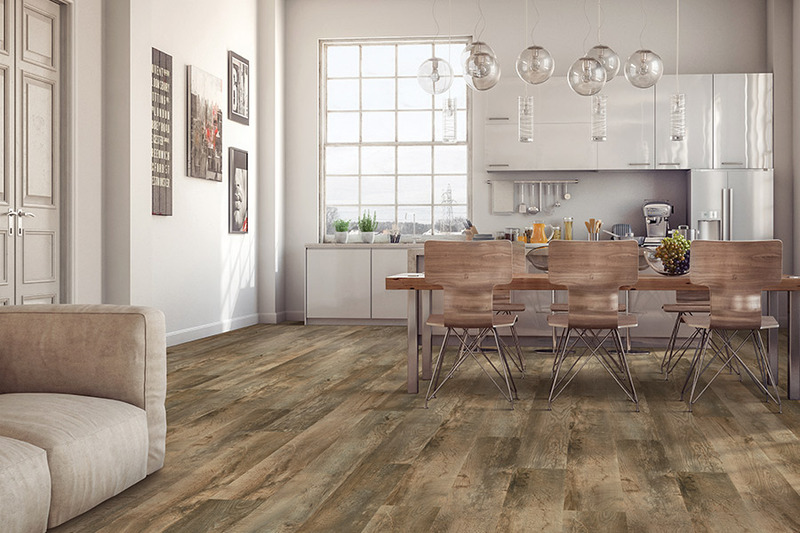 The look is so realistic that both texture and style, are matched to the grain of the hardwood, right down to the grout in your tile. The 3D printing process used to create the image layer is responsible for the realism of this floor covering. It’s likely that your guests won’t even realize it’s not actually the real thing. And you never have to tell them differently. However, luxury vinyl does not necessitate the same rigorous maintenance demands that natural resources do. While they are very durable, you can clean them up, and keep them looking like new, with just a broom and a mop. Thanks to the protective wear layer on the top, you won’t notice things like scuffs and scratches, and if thick enough, you’re likely to avoid a few gouges along the way as well. You can even get this product in waterproof, should you choose to do so. Installation is another feature that lures in many homeowners, and rightly so. Unlike the natural materials we mentioned, luxury vinyl goes down quickly and easily. You won’t have to leave your home, kennel your pets, or keep your children out of the house for long periods of time. Better still, once the installation is complete, you can walk on your new floors right away.